Whether or not you like them, bananas are great. They are full of nutrients like fiber, potassium, good carbohydrates, Vitamin C and many more important vitamins and minerals. 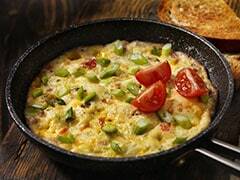 They are a breakfast staple in almost every household as it gives you instant energy to kick-start your day. You may have often been advised to eat bananas to gain weight but you may have also heard that bananas are great for weight loss. Confused? Does eating bananas help you gain or lose weight? We have all the answers you're seeking right here. 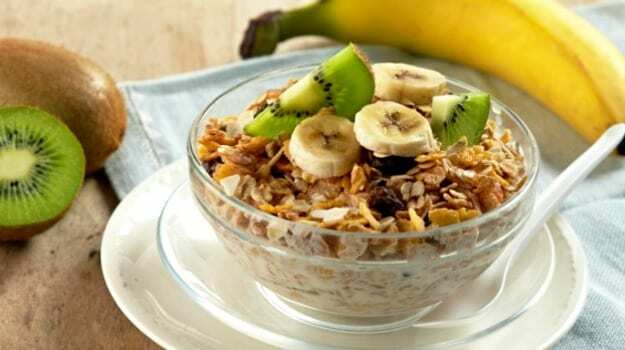 Although high in carbohydrates, bananas have a low to medium glycemic index and therefore they do not cause sudden spikes in the blood sugar levels as compared to other high-carb foods and so, keep you metabolic rate in control. By keeping your blood sugar levels and metabolic rate in control, your body will burn more fat for energy. 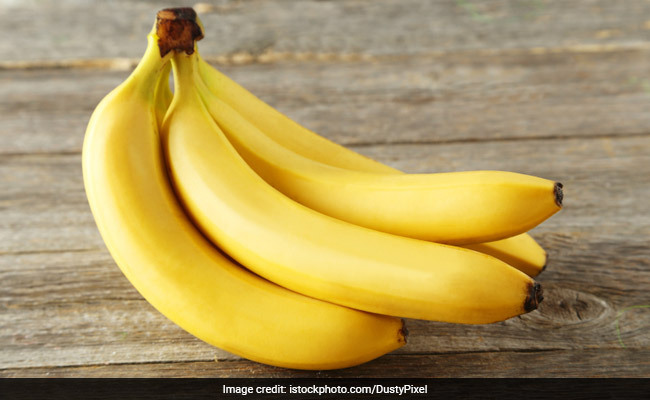 But these are just the basics and the confusion still lingers – are bananas good to gain weight or to lose weight? A medium banana contains just 105 calories. Photo Credit: Istock. 3. Use them to tame bloating that some diets tend to cause. The potassium bananas helps reduce water retention which aids weight loss. Bananas can be eaten to lose weight in a healthy way as they don't make you starve or bring your energy levels down. Bananas are often one of the fruits that we resort to when we are trying to gain weight. They are high in good carbohydrates and may help you gain weight when consumed in certain ways. “The best way is to use them in a milkshake. Add lots of nuts, milk and other fruits to make a power packed shake. Another way is to combine it with yogurt and make smoothies. 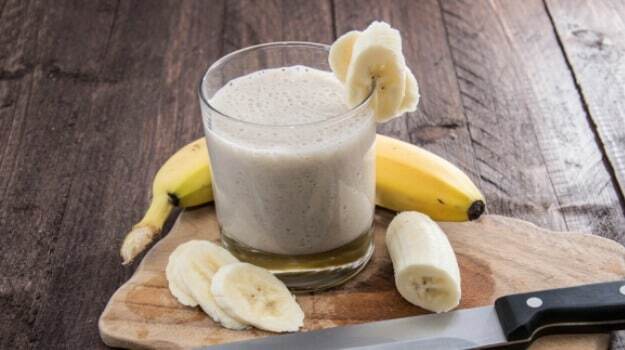 These banana smoothies and shakes can help you gain weight effectively without consuming unhealthy, empty calories. The nutritional value of these recipes is high and the weight gain happens in a healthy manner,” suggests Dr. Sunali Sharma. CommentsSo, for whatever purpose you choose to, don't forget to add this wonder fruit to your daily diet. 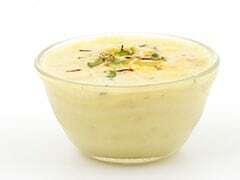 It is an all-rounder and provides some super benefits for your overall health and well-being.